Your dog is allowed at Hen Efail. 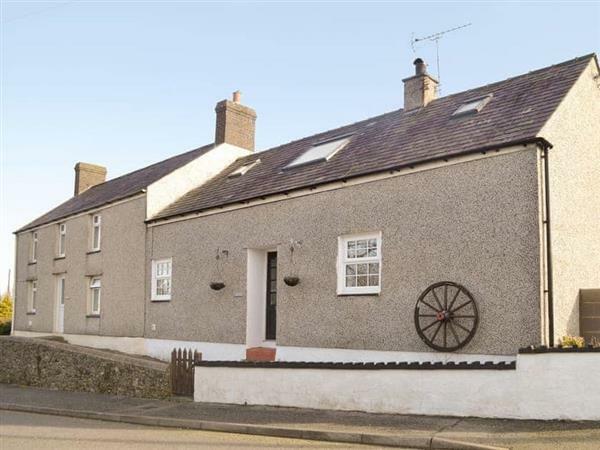 The holiday cottage of "Hen Efail" can be found near Amlwch in Gwynedd - Hen Efail is about 3 miles from Amlwch. Sleeping 4 people in 2 bedrooms. The bedrooms are made up of: bedroom 1- With king size bed and sloping ceiling; bedroom 2- With twin beds and sloping ceiling. There are 2 bathrooms at Hen Efail - so there shouldn't be a queue for the bathroom. Small, lawned garden with patio and garden furniture. Two dogs welcome. Parking for two cars. 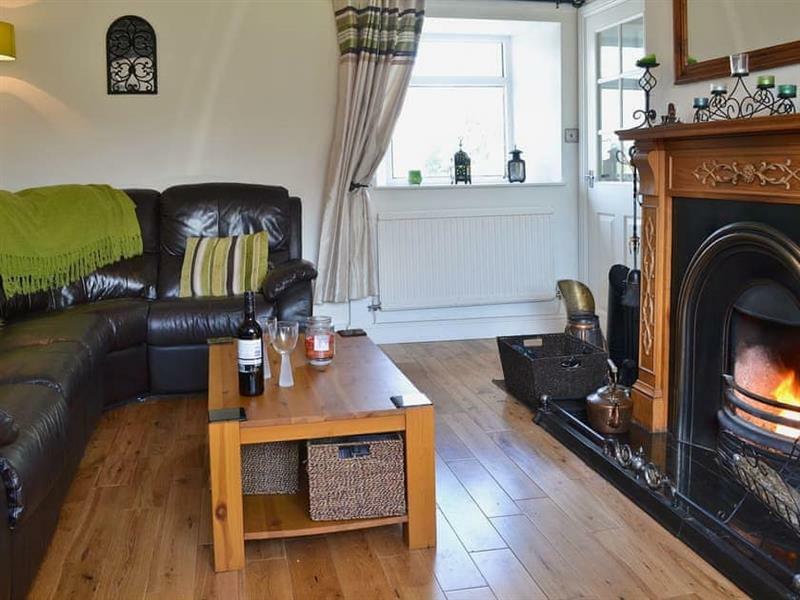 A family sized holiday cottage near Amlwch, Hen Efail could be the one for you. Come the evening,the pub and restaurant are 3 miles, and the shop is 30 yards from Hen Efail. If you're looking for other cottages around Hen Efail, we've got some cottages below which may take your liking. There are 54 cottages within 5 miles of Hen Efail.